Learn Microsoft Excel » Business Brains..
Do everything in half the time and get results for your business. 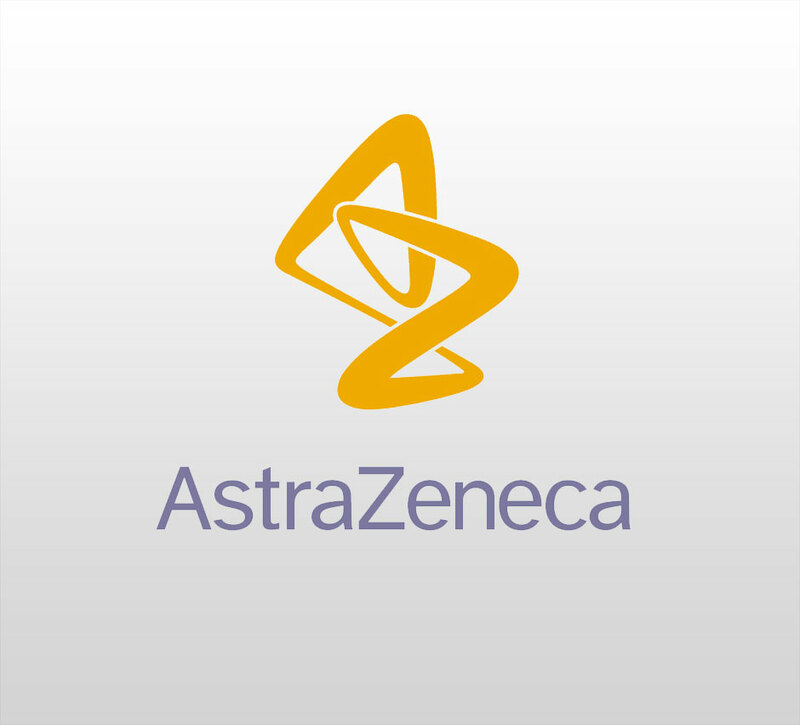 Master Spreadsheets, Formulas, VLOOKUPS, Charts, Pivot Tables, Macros, Data Analysis. Can you afford to wrestle with spreadsheets and struggle to produce reports any longer? 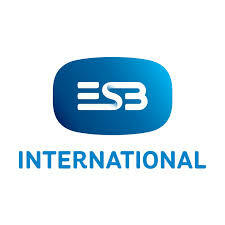 You want to be sure that your numbers are available now, reliable and up to date. Are you the kind of person who says: “I hate Excel”? Or the office Excel expert that everybody goes to? 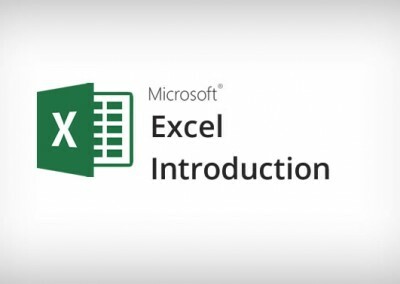 If you came to this page, chances are that you know that there are better ways to use Excel. A solid foundation for every day spreadsheet use. Automate repetitive tasks in Excel. 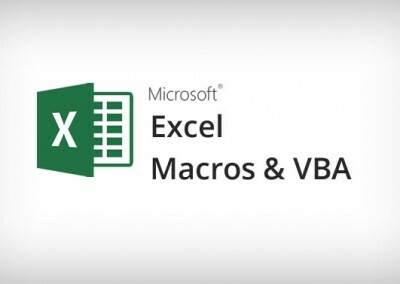 Build your own macros and write simple Visual Basic code. 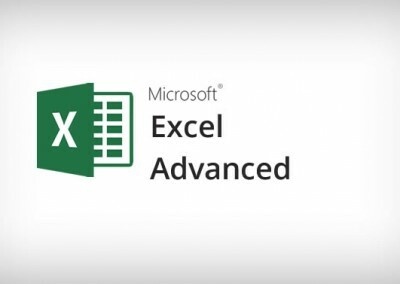 Our Microsoft Excel courses are designed to take you to the next level because good Excel skills drive good business-making decisions and great Excel skills get you there quicker. Excel professionals are highly valued in the workplace. 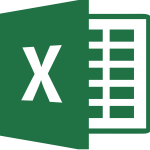 Whatever you do in the office, Excel is the most transferable skill for you and your team. Tell us what you need to know and we will tailor a course that’s perfect for your current skill level and what you want to achieve. Did you, like most people, have to learn Excel on the job? 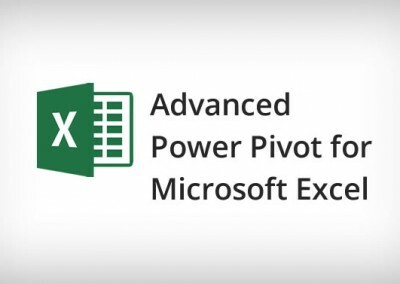 Discover Excel features and best practices that make your life easier and get your work done in half the time. We include plenty of hands-on projects and exercises so you can apply your new skills straight away. You can even bring and try new techniques on your own files. Learning doesn’t stop at the end of the class. 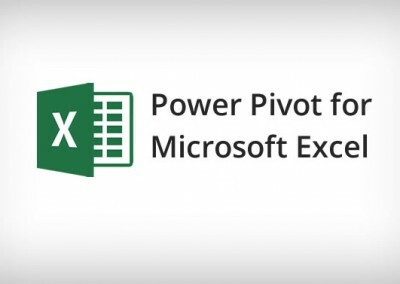 If you’re ever stuck with a formula, a PivotTable or any other Excel problem, once you’ve completed our course, you have access to our free support service.